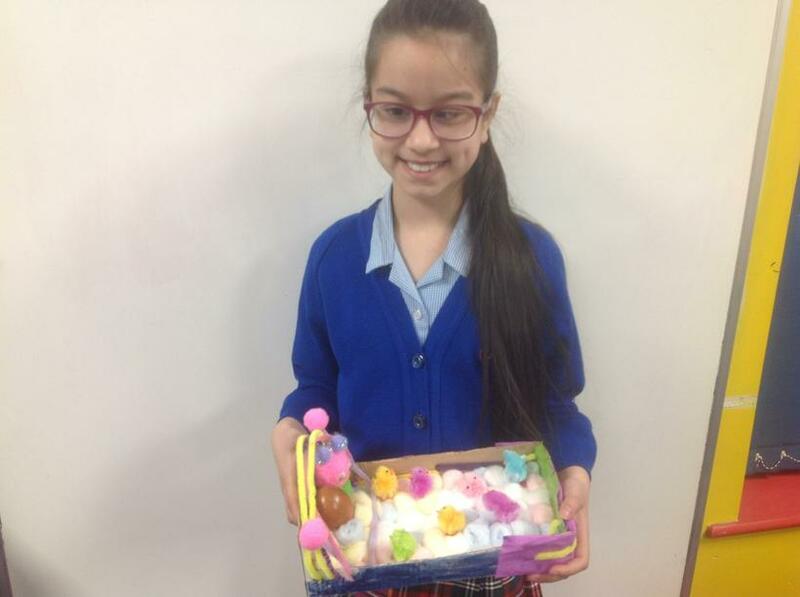 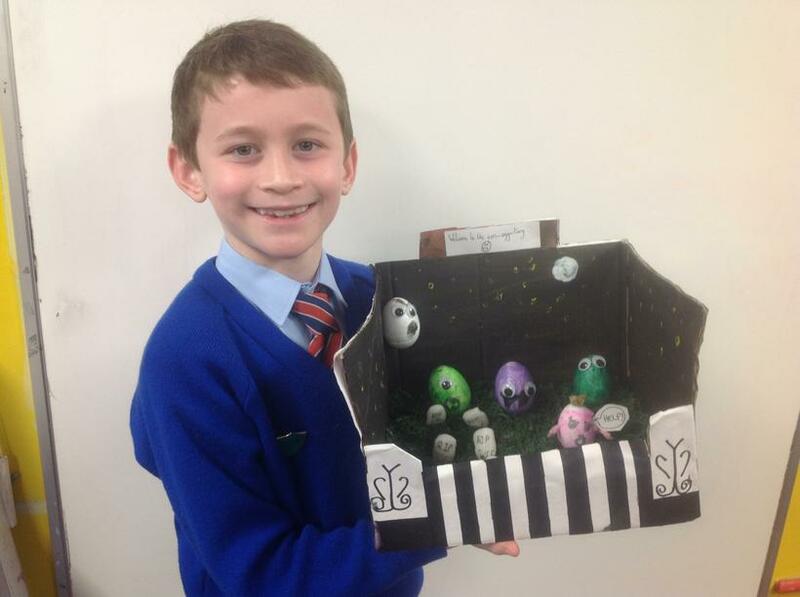 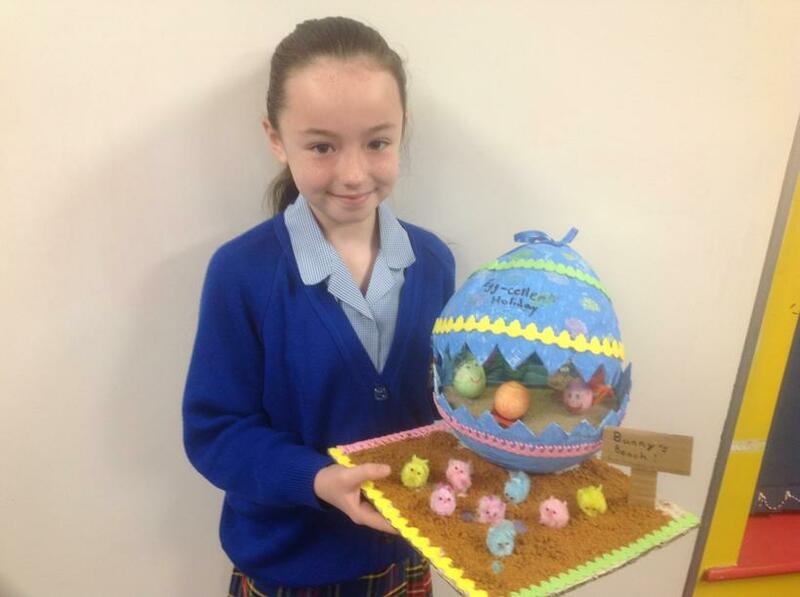 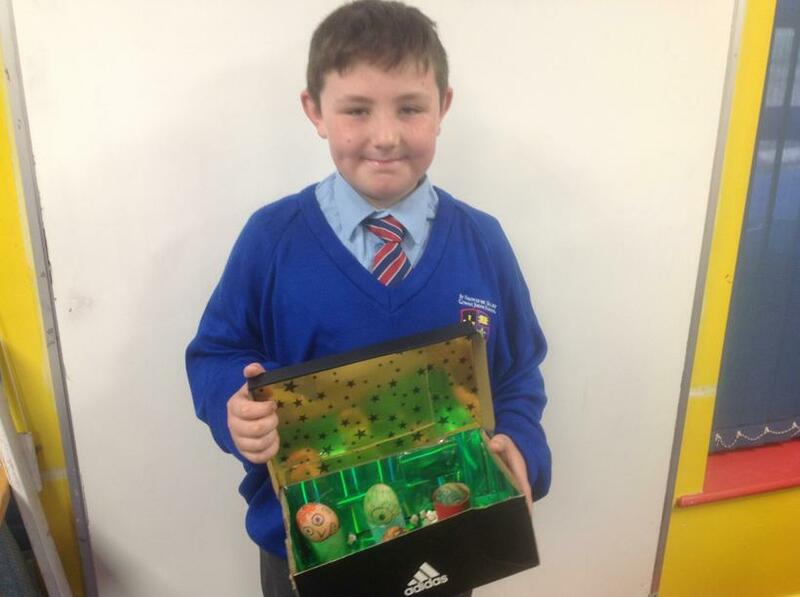 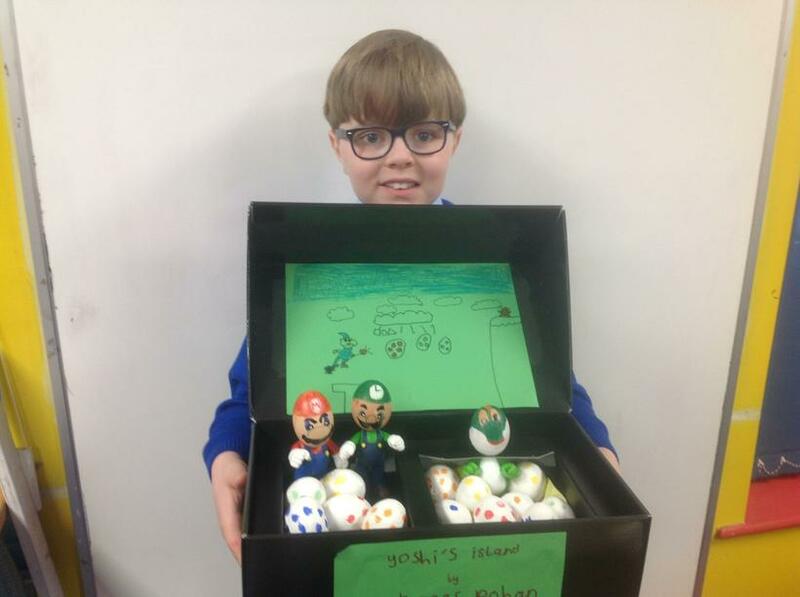 What an eggcellent display of decorated eggs we saw from Year 4 this year! 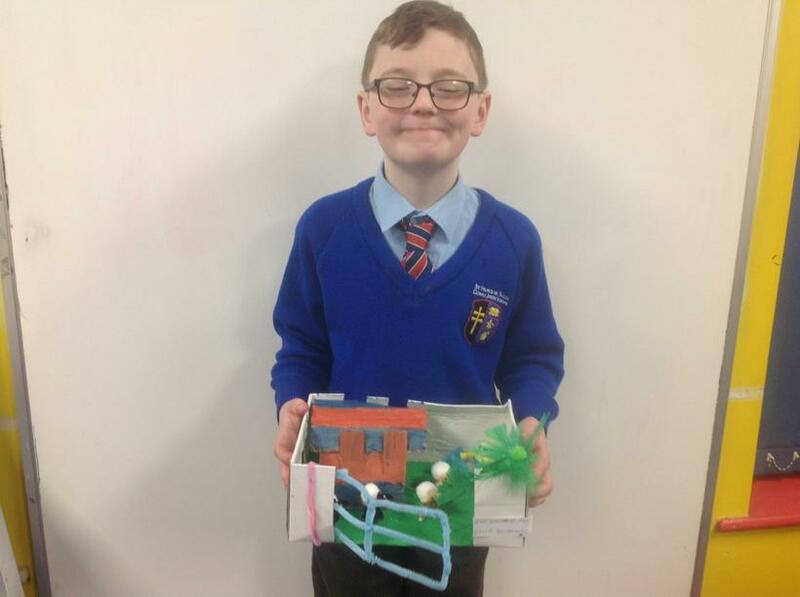 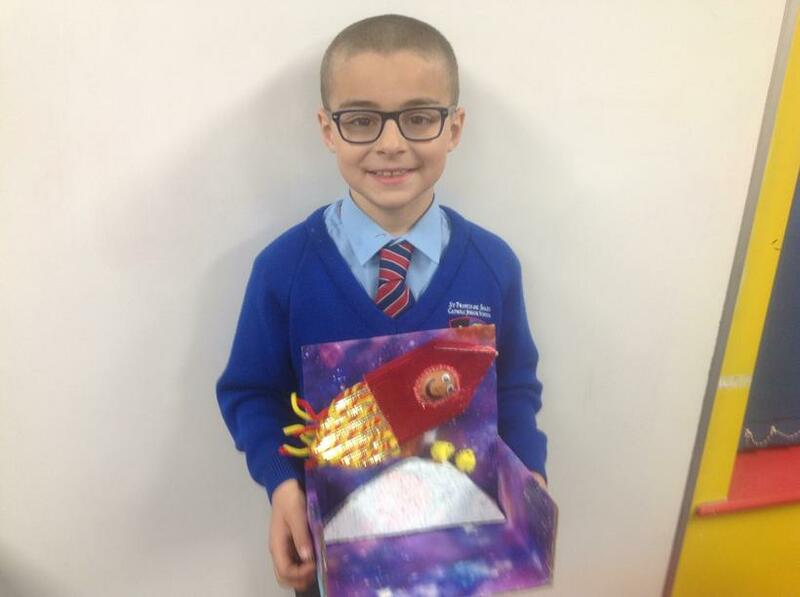 It was clear to see how much time, effort and enjoyment the children had put into working on their fabulous creations at home. 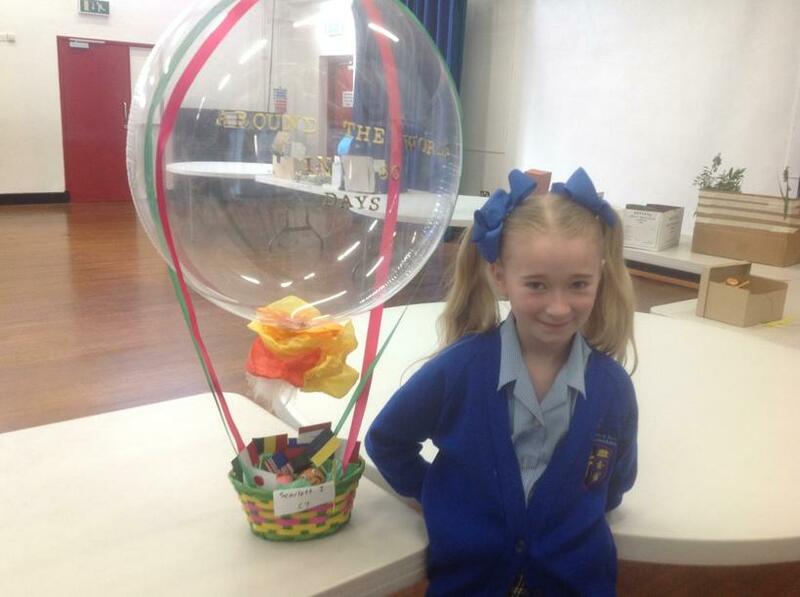 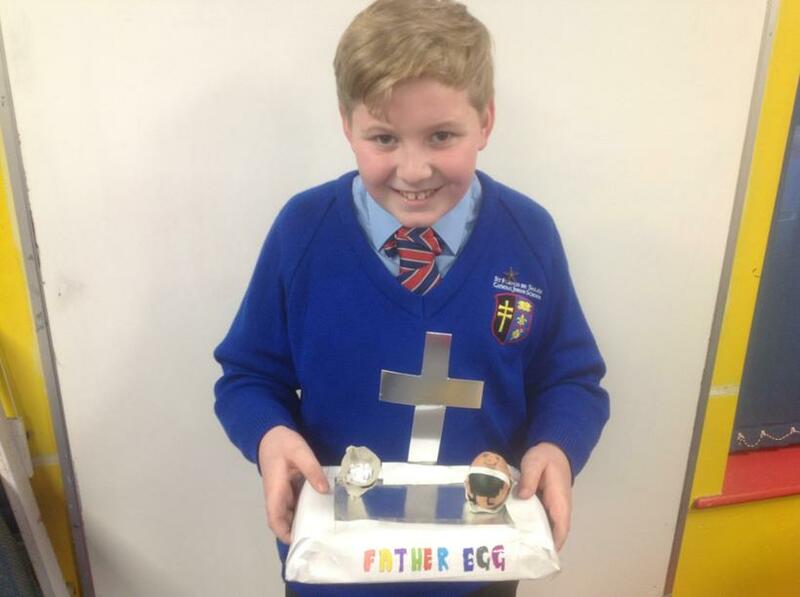 Father Ged popped in to visit and was delighted to see that one Year 4 pupil had taken inspiration from our recent Holy Communion preparations and created 'Father Egg'!